Jump down to “1. Install” if you just want the five-minute walkthrough I worked out for Ubuntu 16.04. I recently ran across Grav, “A modern open source flat-file CMS”. 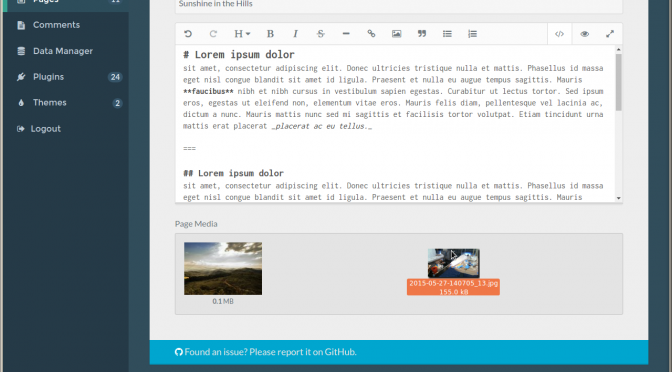 It looks like a promising alternative to WordPress that should be easier to customize to do what I want. The lack of a need for a database should make installing on servers less painful as well. 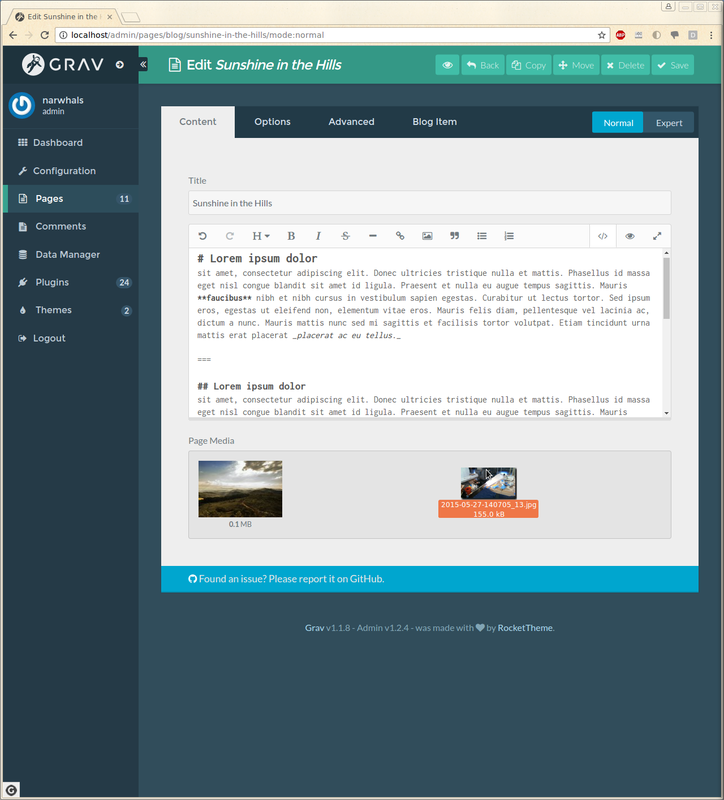 I also like the idea of writing in my posts in Markdown by default — I often struggle on my current wordpress-based blog with formatting issues. However, I still want drag-and-drop image support, since many of my blog posts are image heavy. 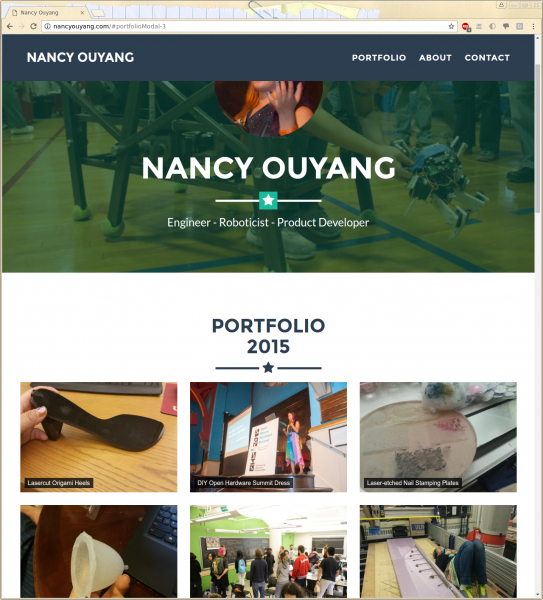 Additionally, last year (for grad school applications) I made an attempt at a separate portfolio site, using Jekyll with the Freelancer theme by Start Bootstrap. However, it left to be desired in terms of ease of updating and more. I took a chance and tried out Grav, and really liked what I saw. I can already see some cons, though. For one, it’s not easy to tell which themes are compatible with your existing site structure. Oh well, maybe in a few years something better will come along. 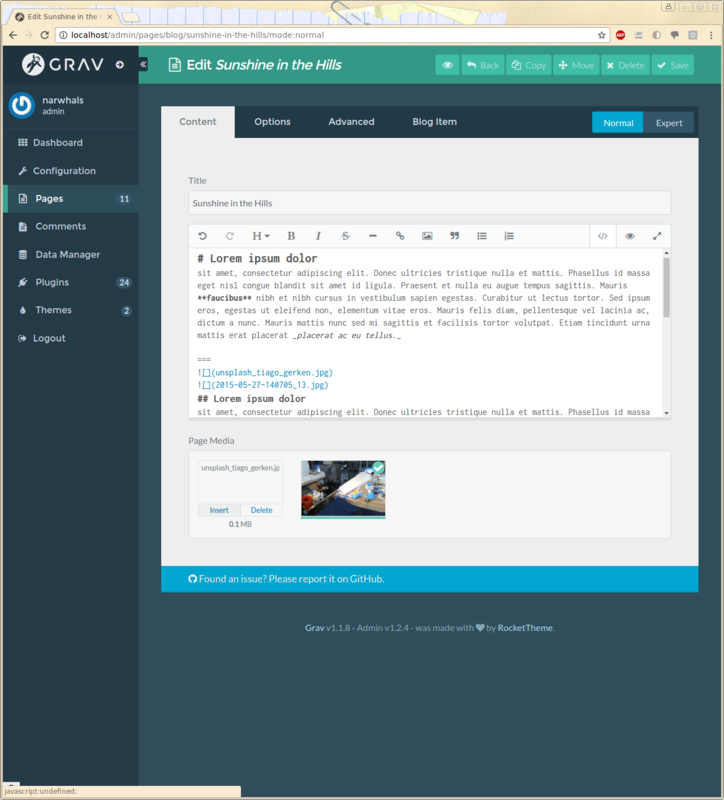 I decided I was intrigued enough to sink a few days into learning how to operate and customize Grav. The main errors I worked through were a missing PHP module and a permissions error. (Some of these errors only showed up when I saved a page or tried to upload an image. See section 3 for the exact errors I was getting). 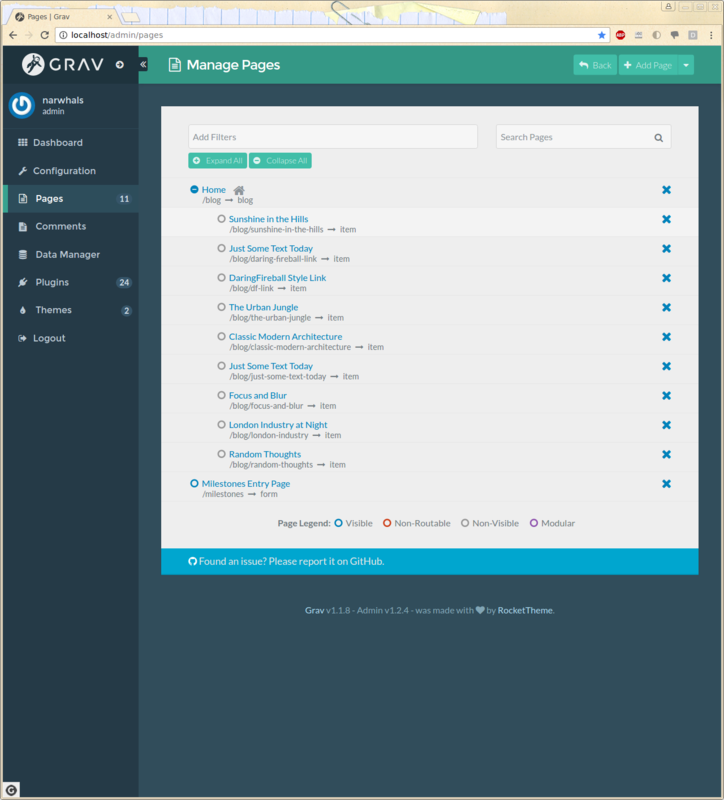 From the grav homepage, https://getgrav.org/, go to Downloads, and then to Skeletons. 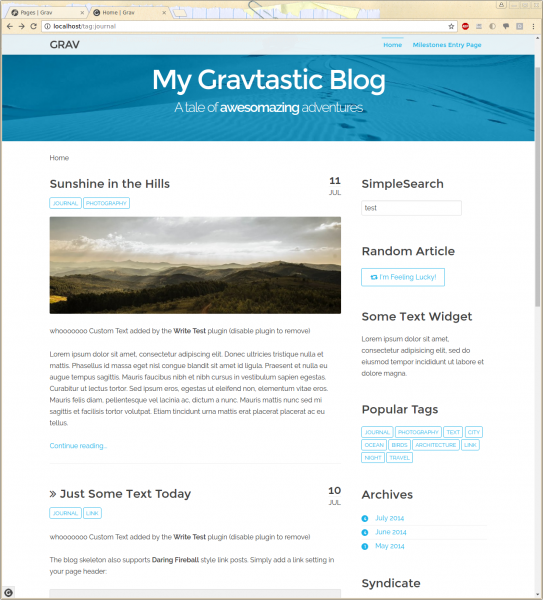 We will be using a Grav Skeleton, specifically the one called “TwentyFifteen Site”. SSH / Login to your server. Note: Apache2 should already be installed by default. If you go to /var/www/html you should find an index file (“Apache2 Ubuntu Default Page”) that should also show up when you go to either localhost or your domain name (e.g. http://your-site.com) in your browser. If this works, everything should be great! Here I document miscellaneous things I did and tricks I learned. Make sure to remove this file after you’re done. The other issue I ran into was not realizing I couldn’t sudo apt-get install the missing PHP modules because I hadn’t enabled the universe repository. 0 – An exception has been thrown during the rendering of a template (“The cache/gpm folder is not writable. Please check the folder permissions.”) in “partials/plugins-list.html.twig” at line 19.